The Vertex Rotary Table has been designed to be used where a precision work positioning device is required. 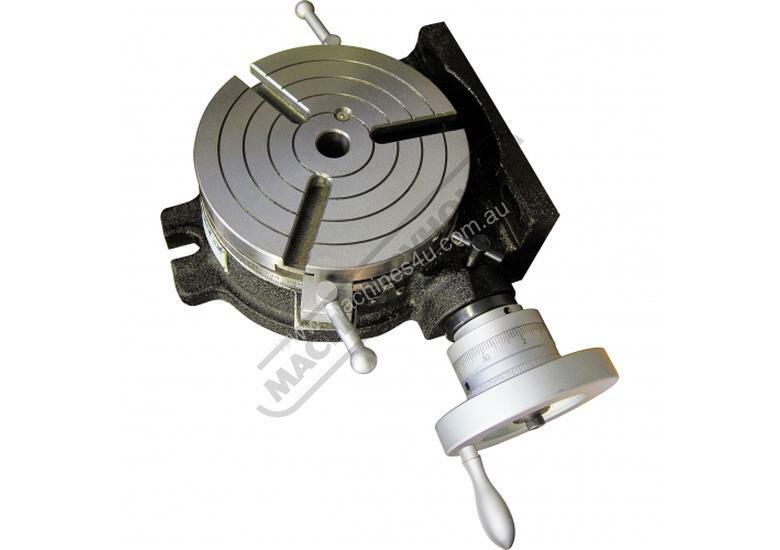 It allows the operator to mill or drill components at exact intervals around a fixed axis. Additional indexing plates can be fitted to allow the Vertex Rotary Table to be used as a Dividing Head. 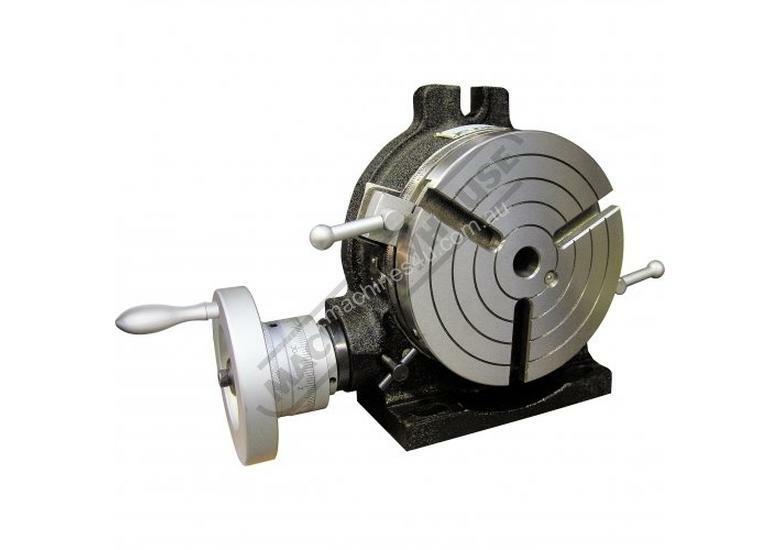 The Vertex Rotary Table can be used in both the horizontal or vertical plane.